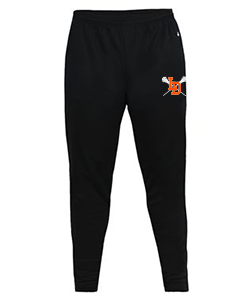 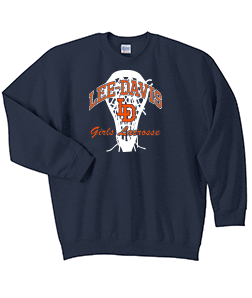 Located in the heart of Mechanicsville, Virginia, LDHS was established as a merger of two former schools, Battlefield Park High School and Washington-Henry High School. 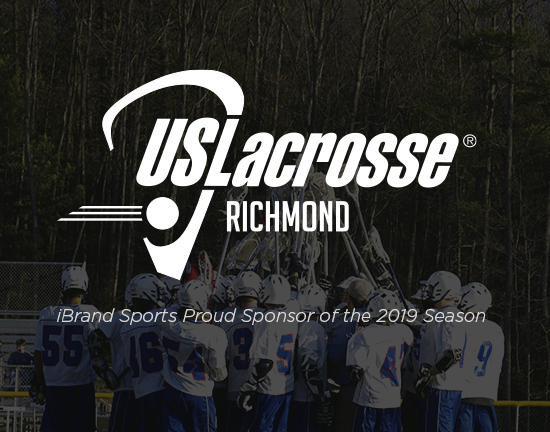 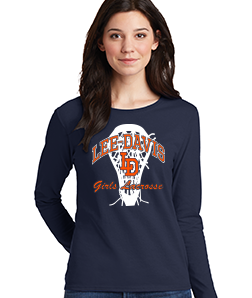 Though LDHS didn’t open its doors until the spring of 1959, students competed in VHSL athletic competitions and formed LDHS clubs as early as 1958. 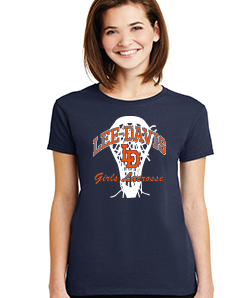 The Lee-Davis High School community is a place where tradition and pride run deep. 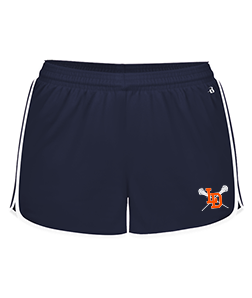 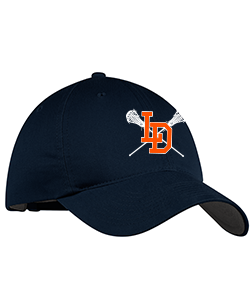 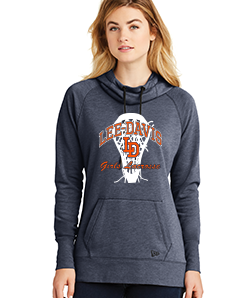 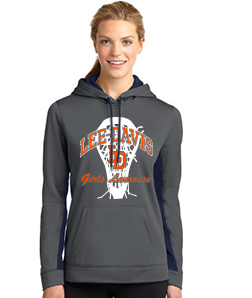 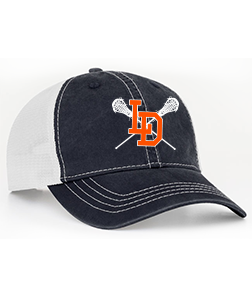 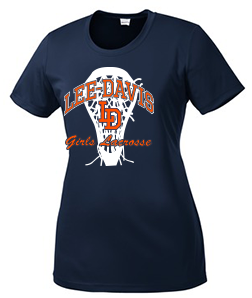 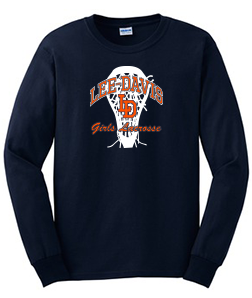 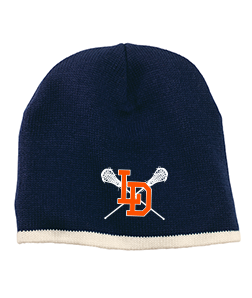 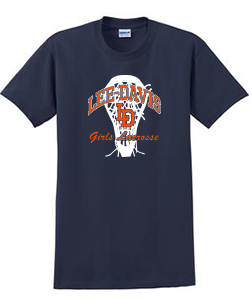 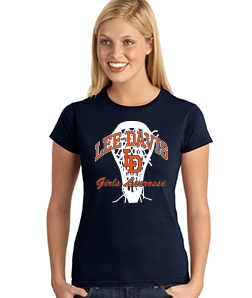 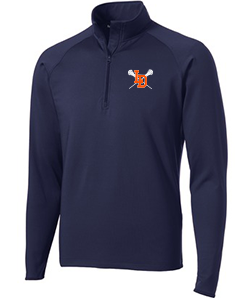 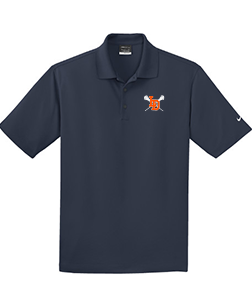 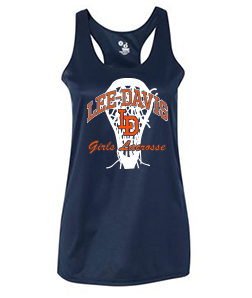 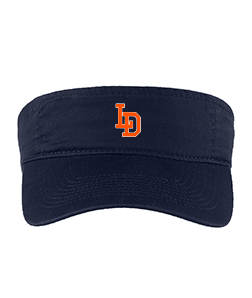 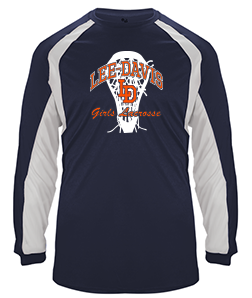 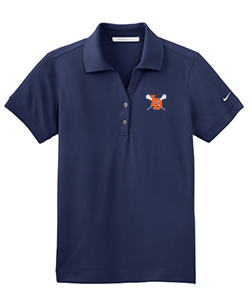 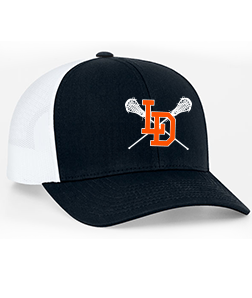 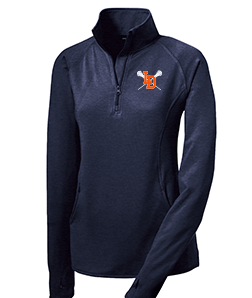 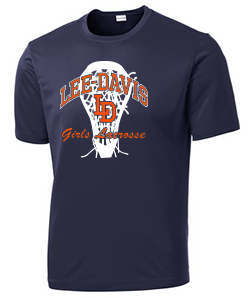 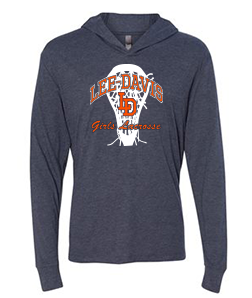 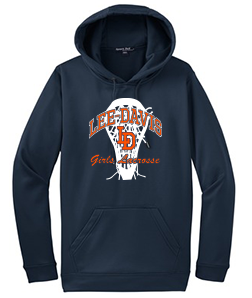 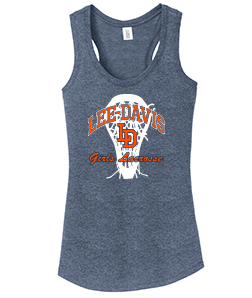 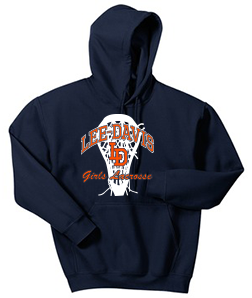 That tradition and pride is evident in The Lee-Davis Way, which places emphasis on character, community, and family. 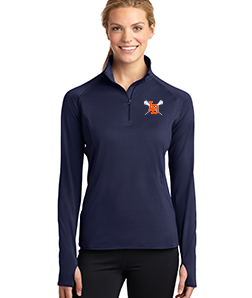 To that end, our staff, parents, and community members work together to create an environment where our students can achieve their individual educational goals for high school and beyond. 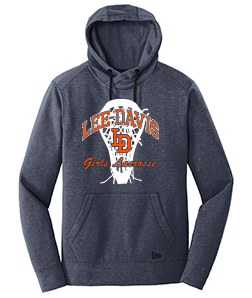 Lee-Davis High School’s mission is to empower all learners to be successful.